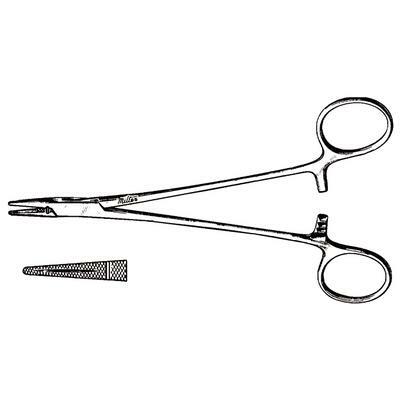 Crile-Wood Needle Holder are designed to hold suture needles during surgical procedures. The surface of the jaw is milled for a secure grip to prevent needle slippage or rotation. Needle Holders – Vantage® Crile-Wood, 6"